Designed for inflight entertainment, internet access, networking, and display systems used in commercial aircraft. 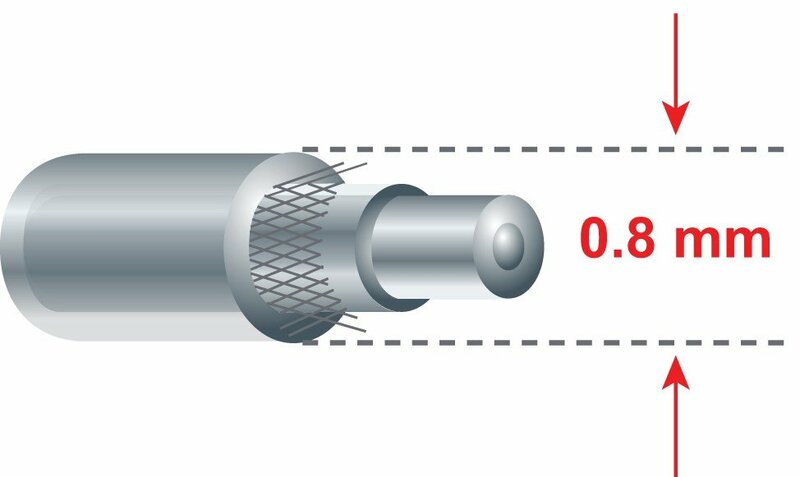 This 1.8 mm cable design addresses the demand for lighter weight and improved aircraft fuel efficiency. 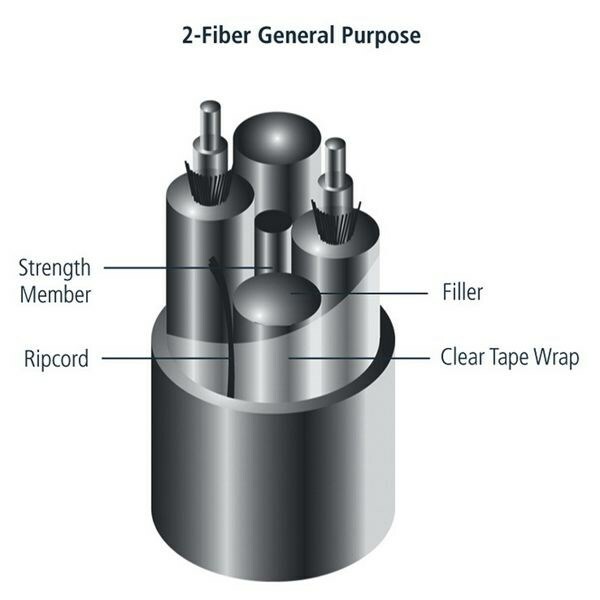 Premium 62.5 µm OFS optical fiber offers increased bandwidth for data communications. 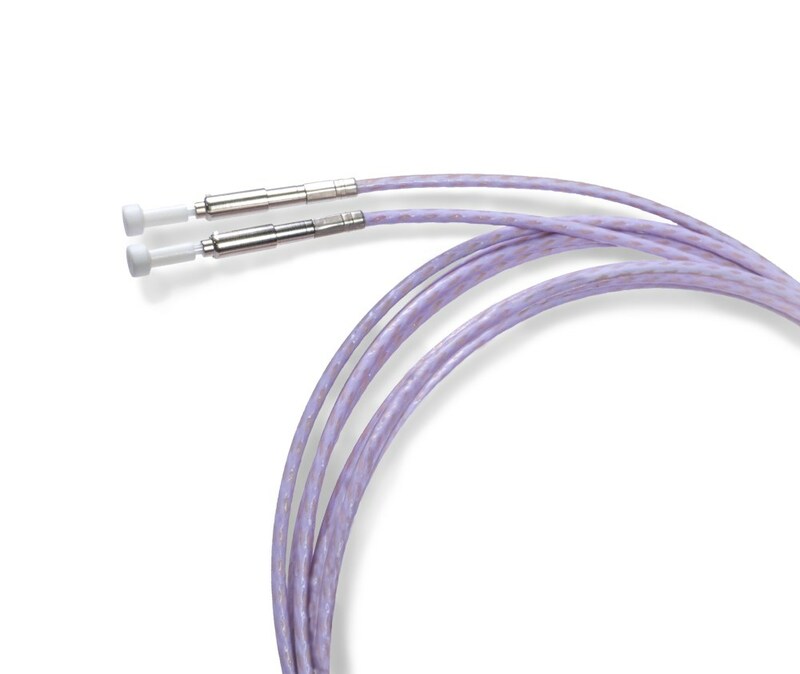 Designed for ease of termination.